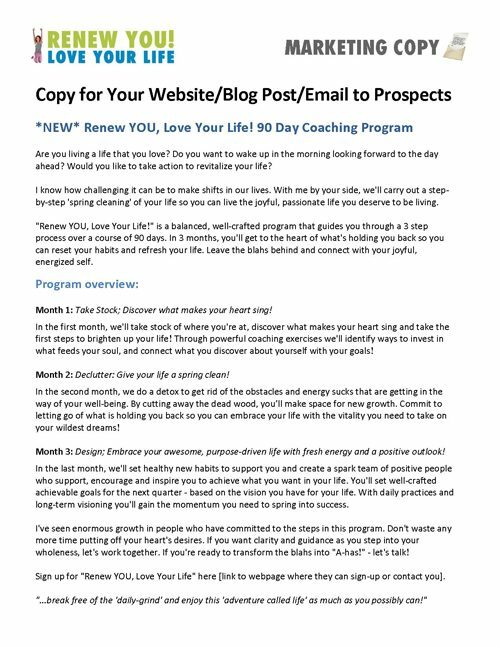 Your 90 Day Coaching Program in a Box! 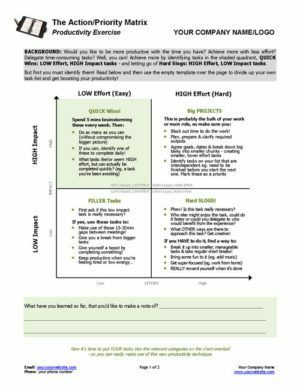 Help clients transform their ‘Blahs into Ahas!’ with this comprehensive framework and tools. Everything you need to market, promote and deliver an inspirational experience to new and existing clients. 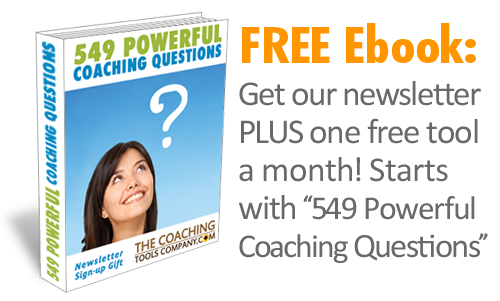 Use any time in a coaching relationship for a quick life satisfaction and happiness tune-up. 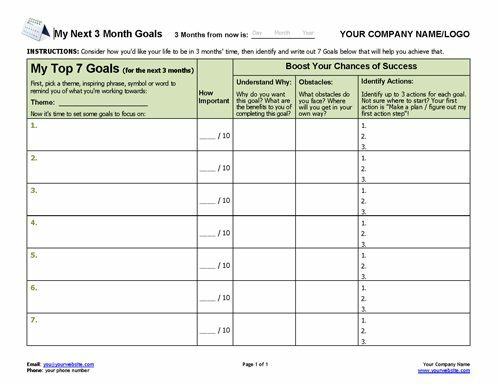 Great to use with your prospects and new clients, and can also use to track clients' progress! Stay on track! 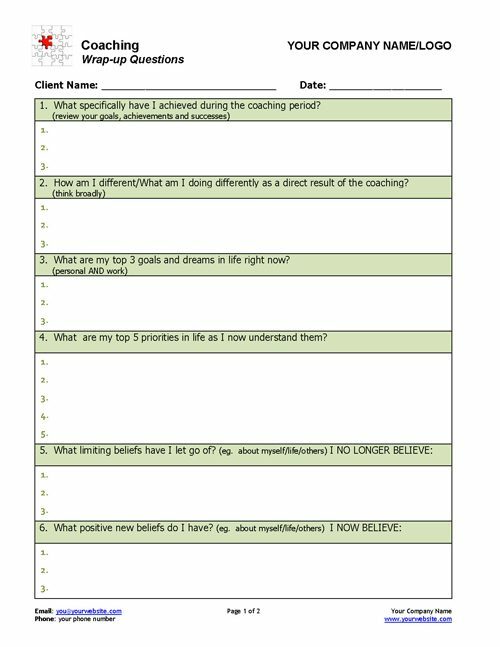 Essential for every coaching client - get clear on what your clients want to get out of coaching with you! 3. Take Stock and Take Action Worksheet! What's frustrating your clients? What do they really, really want right now? Raise your client's awareness and take action - FAST. 7. 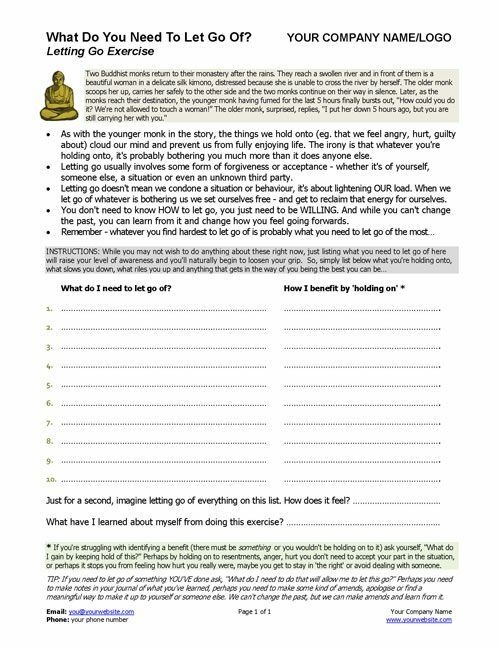 Detox Your Toxic Relationships Exercise! This life coaching exercise helps your clients identify 5 new success habits - a simple personal framework around which the day's activities fall into place. 9. Identify Your Spark Team! Discover the 'Spark Team' that has your client's back! Inspire clients to invest in supportive, energizing relationships. 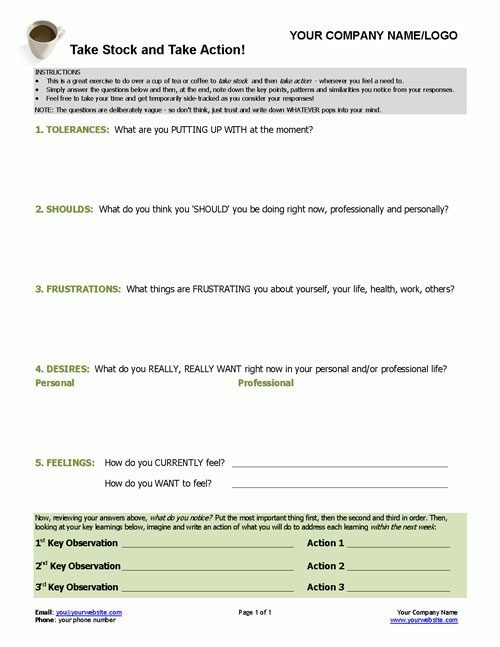 Quarterly goal-setting worksheet! How would your clients like their lives to be in 3 months time? Also identifies obstacles, actions to get started for each goal and more! Set clear, achievable 3 monthly goals with your clients! Get clients clear on obstacles, how important each goal is & why! 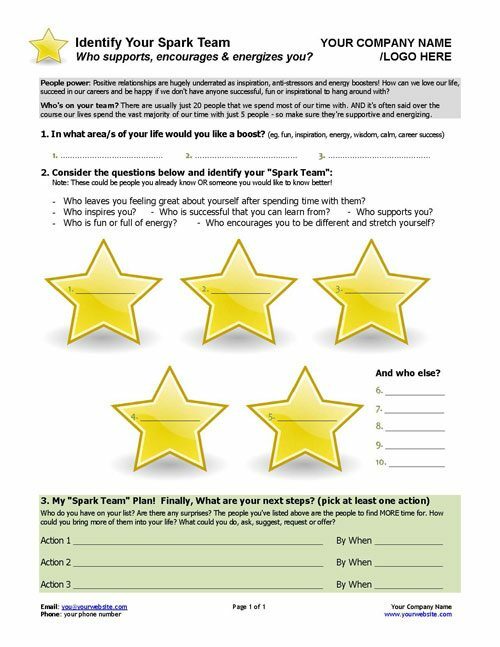 An invaluable tool to discover how your client is REALLY doing and how you can better help them. 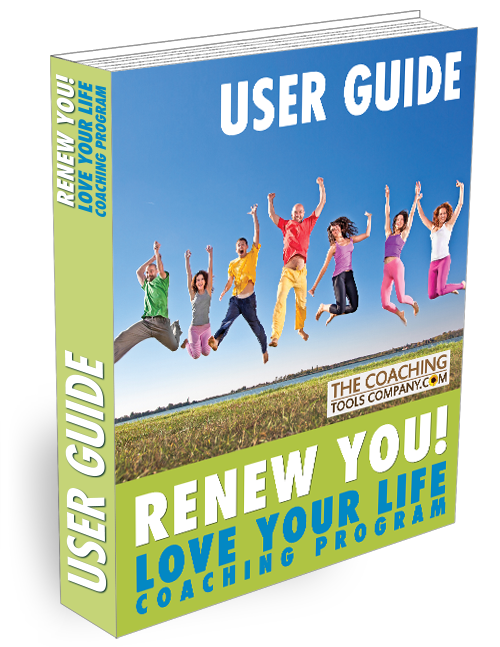 Neatly summarise key learnings and set the way forward for your clients at the end of the Renew YOU, Love Your Life! 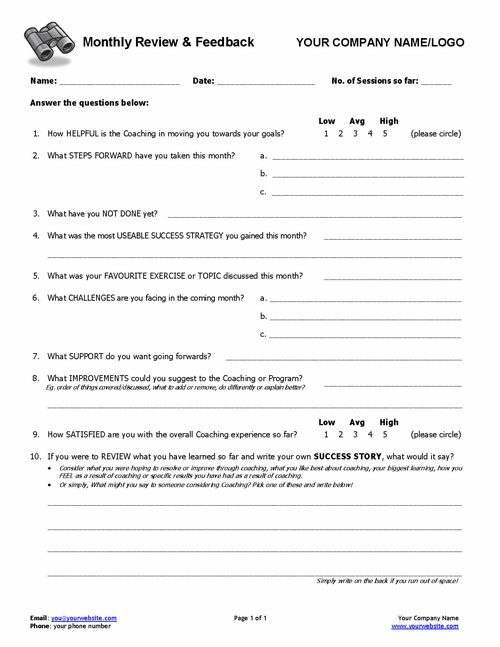 Coaching Program. Attractive poster to put up at work, your local coffee shop, gym, wherever your clients hangout! 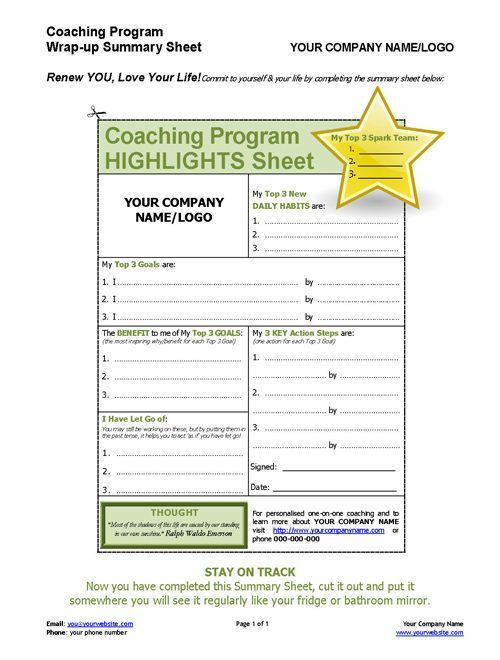 Spread the word about your coaching with this attention-grabbing poster! 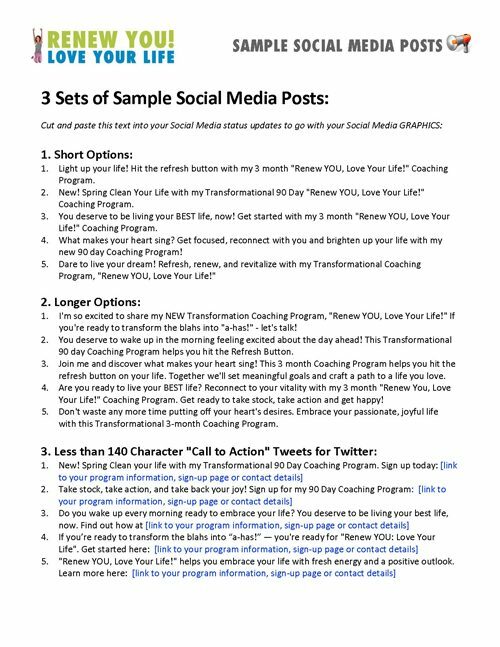 5 eye-catching graphics for you to share on social media and promote your coaching program! Mix and match these graphics with the social media posts to keep your marketing fresh! 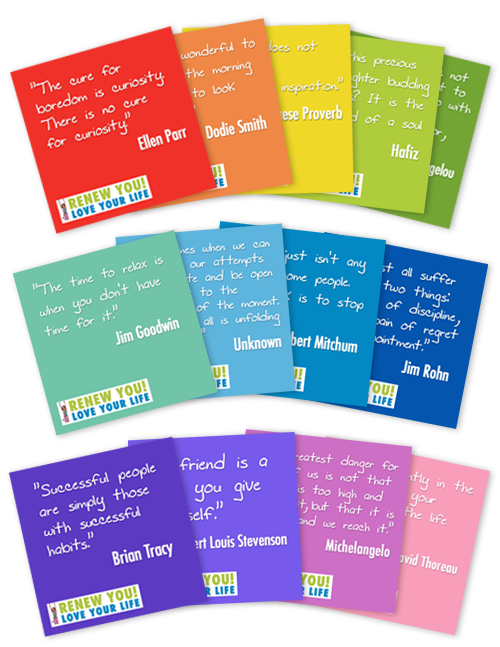 13 inspirational quotes (one for each week) to send to your clients and help keep them committed and focused. 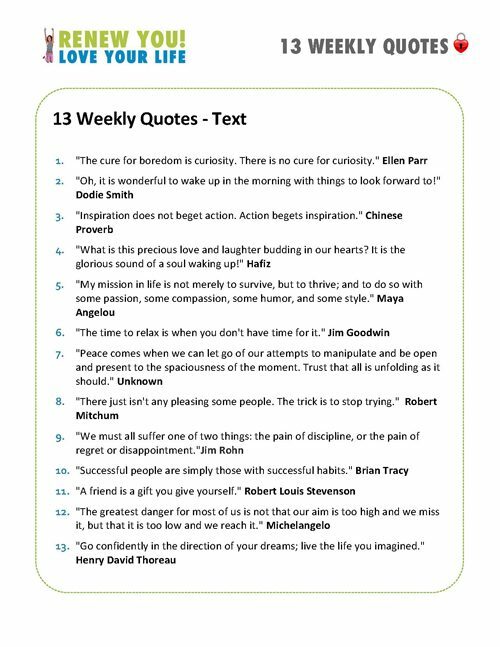 Send to your clients for inspiration and motivation - one for each week of the coaching program. 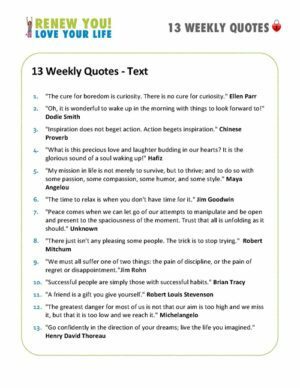 Quotes align with the relevant weekly topics! Can optionally be branded with your logo and/or used outside the coaching program! 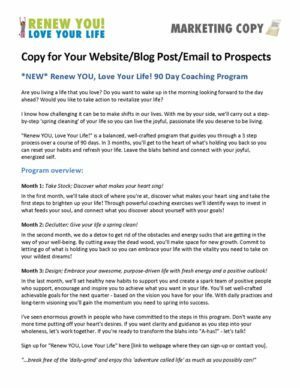 Ready to use marketing copy - the words you need for a blog post or email to your prospects and clients! Ready to go inspirational article, blog post or email to promote the program! Get the quote text for each of the 13 quote images. 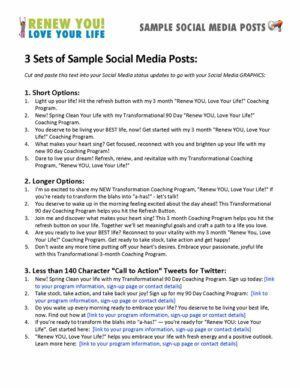 3 sets of ready to use sample social media posts - including call to action "tweets"! No more agonising over what to say on Facebook, Twitter etc! 15 ready to use posts for you to use alongside your social media graphics, designed specially to engage interest in this program! 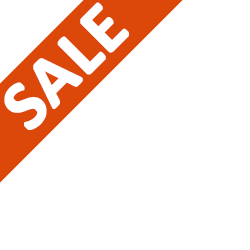 In Microsoft Word so you can tweak the text to suit your style or niche! 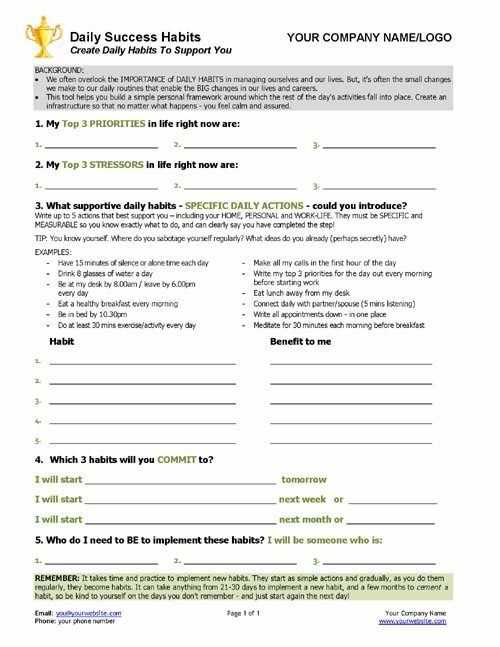 Easy one page checklist for the coaching program so you can stay on track! Your session by session user guide for each of the 13 sessions. 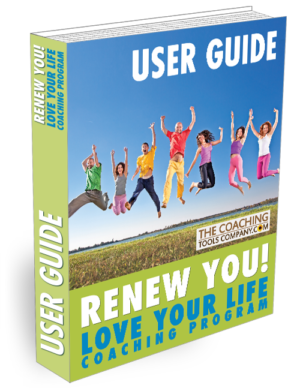 Includes program contents, overview and how the program works. Session guides include session overview, coaching points, tips, suggested coaching questions, homework, review process and more! 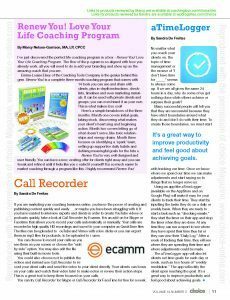 Get started fast with the coaching program essence overview and how to use the program sections. 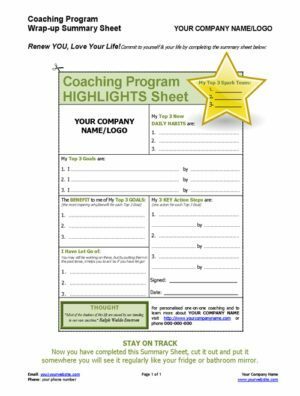 Includes how to wrap-up program with client and coaching "offer" suggestions to help your client continue coaching with you. 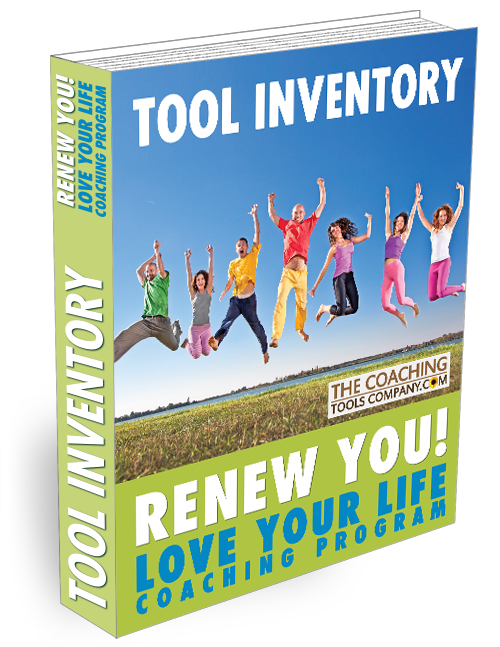 Your detailed guide and tips on how to use each of the 14 tools in this coaching program. Detailed steps on how to use each tool with great tips! Make your final session with your clients memorable with these 11 wrap-up questions. A great way to demonstrate the value of coaching and concretize your work together! 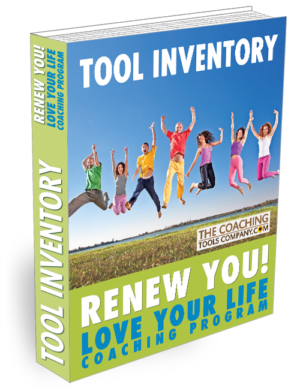 Use the 14 Awesome Coaching Tools, Forms and Exercises to take your clients from the blahs to a life they love! Approach each coaching session with confidence, knowing you're helping your clients work on their unique goals and transforming their lives! 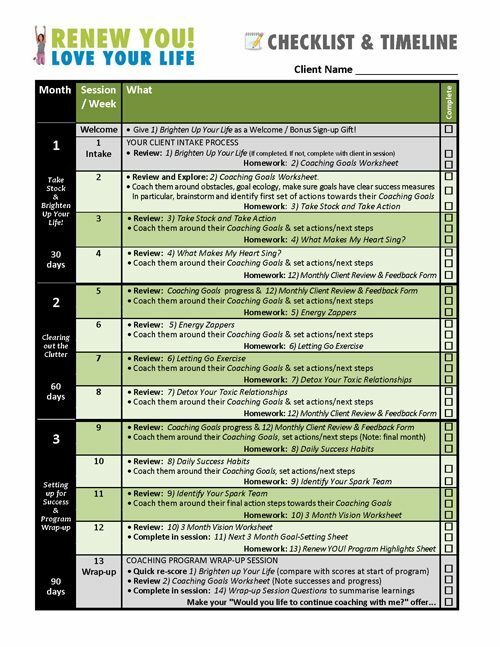 Coaching process specifically designed to measure progress and show tangible results! Great for Group Coaching and one-on-one sessions! 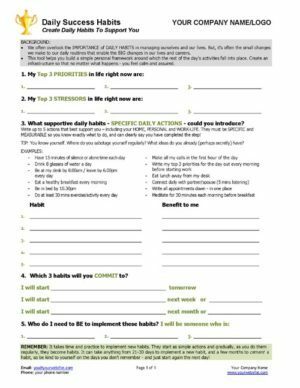 Bonus: Use the coaching tools elsewhere in your practice - in workshops, prospect meetings and more! Your clients deserve to wake up in the morning feeling excited about the day ahead! 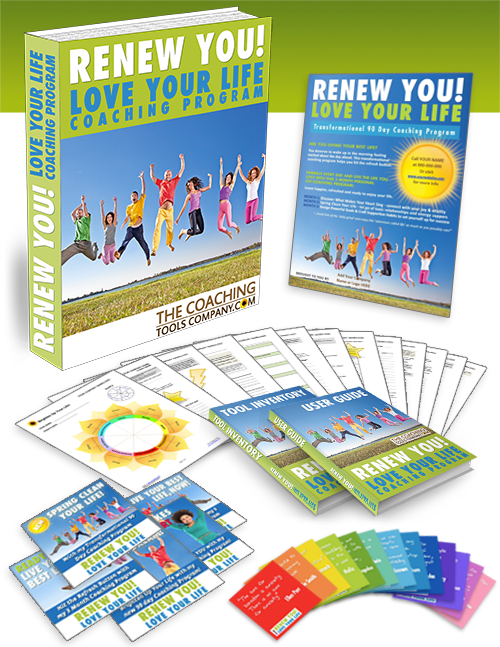 Help your clients to hit the refresh button so they can live the joyful, passionate life they deserve to be living. Month 3: Design powerful goals and craft supportive habits and a spark team to set them up for success! Offer your clients this results-driven 3 month program designed to measure progress and show tangible results. Also great for group coaching! 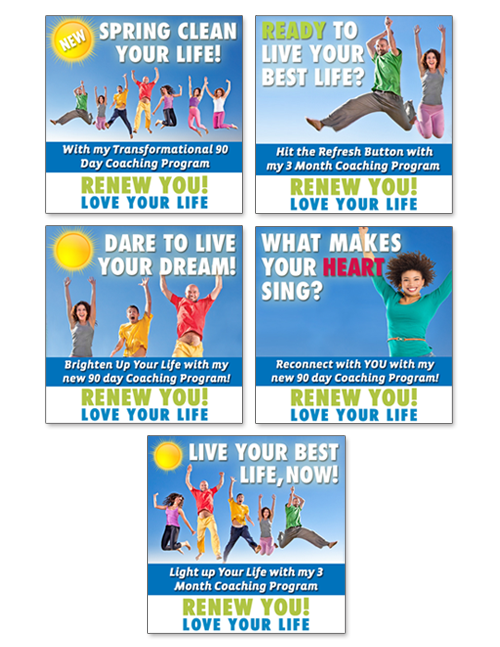 Brandable and ready-to-use, "Renew YOU, Love Your Life!" 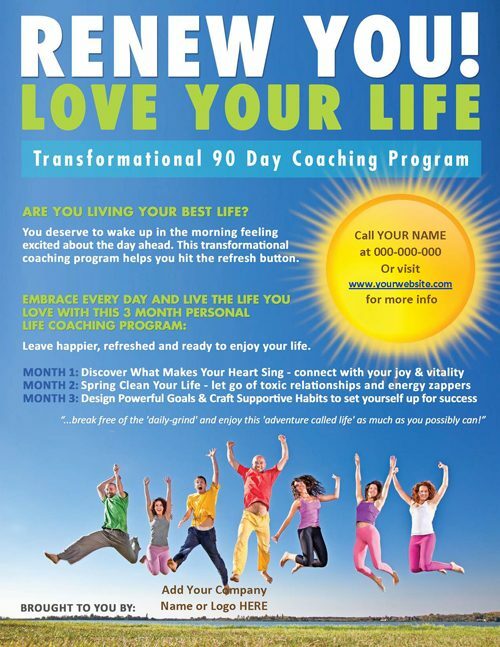 is a comprehensive, balanced and carefully crafted coaching program that guides your clients through a 3 step process of self-discovery and growth over 90 days. In 3 months, you'll get to the heart of what's holding your clients back so they can reset their habits and refresh their lives. Help your clients leave the blahs behind and connect with their joyful, energized selves! 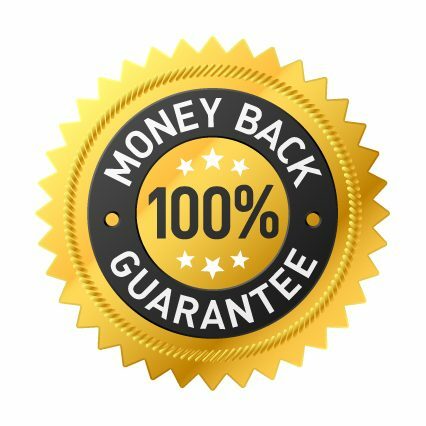 Comes with a full suite of vibrant, compelling marketing materials to promote your offering and convert leads into committed customers. Work with your clients to carry out a step-by-step 'spring cleaning' of their lives so they can live the joyful, passionate life they deserve to be living. Provides everything you need to market, promote, and deliver a great coaching experience to new and existing clients. 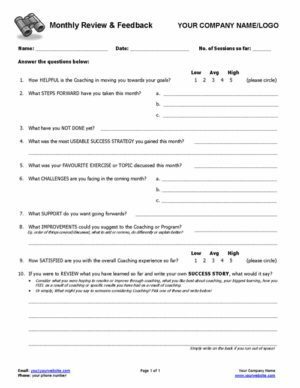 This coaching program is designed to establish a rhythm for your coaching sessions with built-in review and reflection so your coaching delivers on your clients' unique needs and goals. Includes tips, coaching questions, homework and a review and wrap-up process. 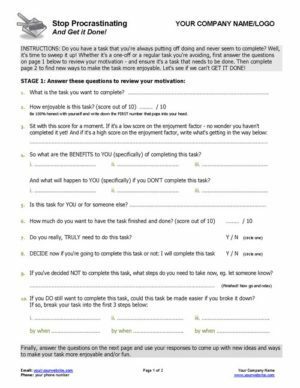 Take Stock and Take Action Worksheet! We also provide the following bonus marketing materials to help you promote your program! These can be used on your website, on social media and in print materials as outlined below. 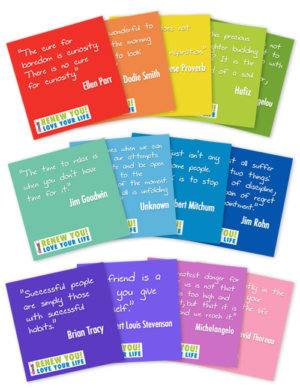 Rebrand and use the inspiring quotes on social media and elsewhere in your practice! 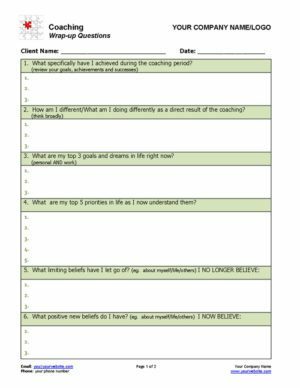 Use the 14 coaching tools and exercises elsewhere in your practice - in your one-on-one sessions, workshops, with prospects and more! See the licensing terms here. Brighten up Your Life! 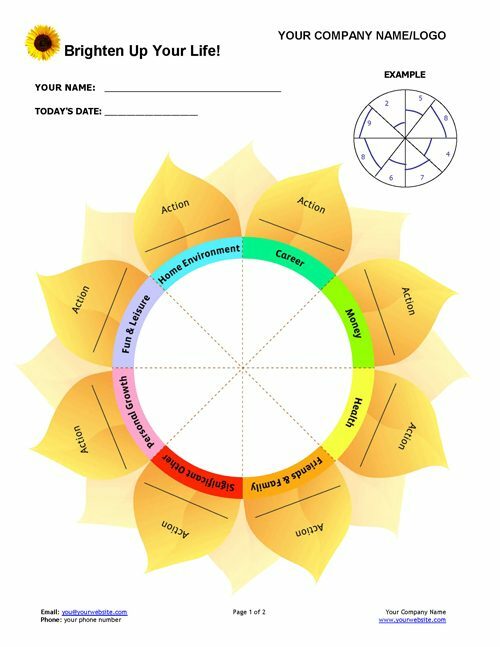 Based on the Wheel of Life, get a visual snapshot of how happy your clients are with their lives, and help them take steps to brighten it up. 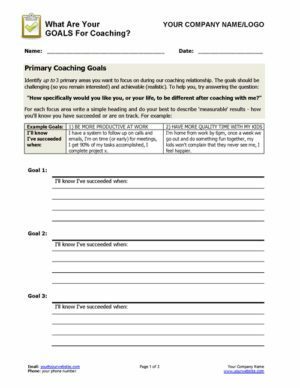 Coaching Goals Worksheet - What do your clients want to get out of coaching with you? Identify 3 key goals for your clients to work on with you during this program. 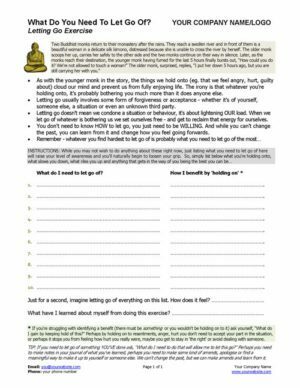 Take Stock and Take Action - Ask powerful questions to help your clients take stock of their current situation - FAST - then identify actions to get themselves moving! What Makes My Heart Sing? 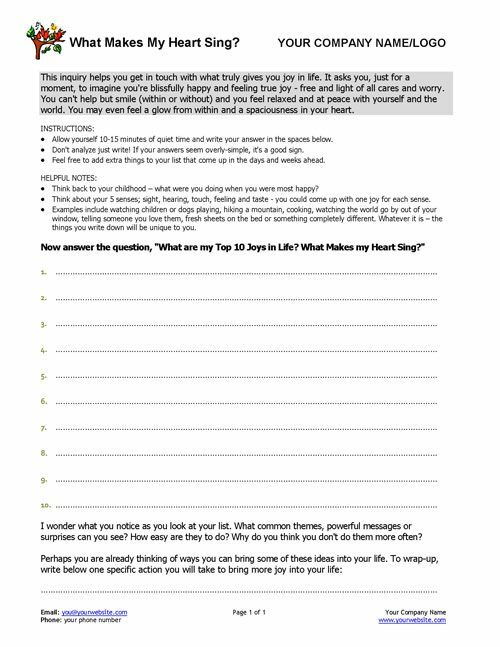 A great tool to start with and discover that what makes us happiest might just be on our doorstep! Energy Zappers - It's hard to love our life if we feel exhausted. 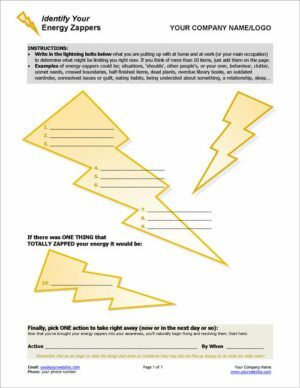 What is zapping your clients' energy? 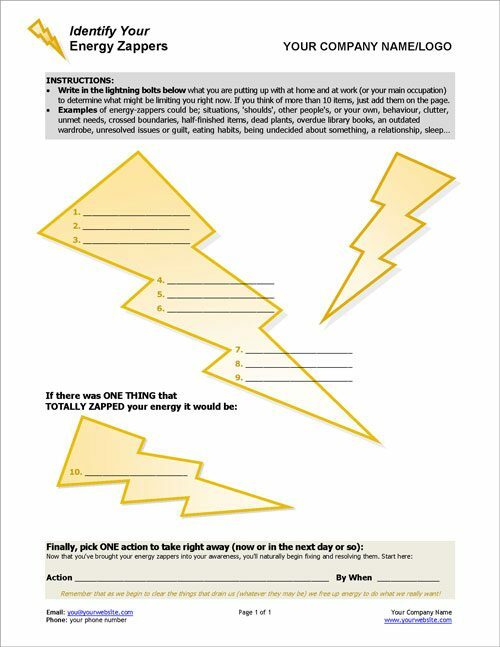 Help them pick one action to take right away to boost their energy. Detox Your Toxic Relationships! 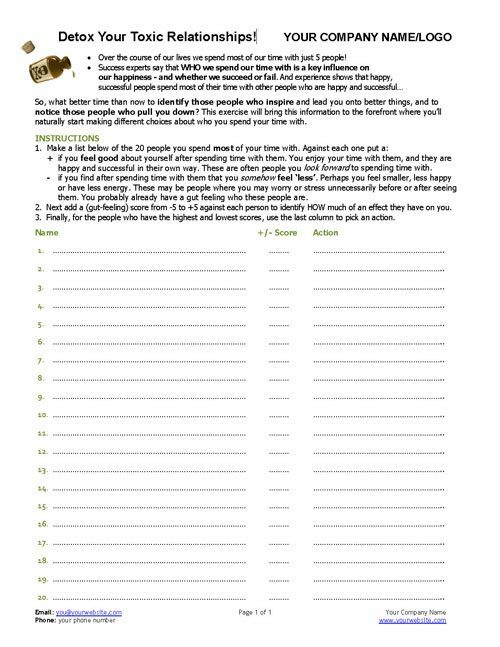 Help your clients bring awareness to and be intentional with who they spend their time, reducing time spent with toxic people. 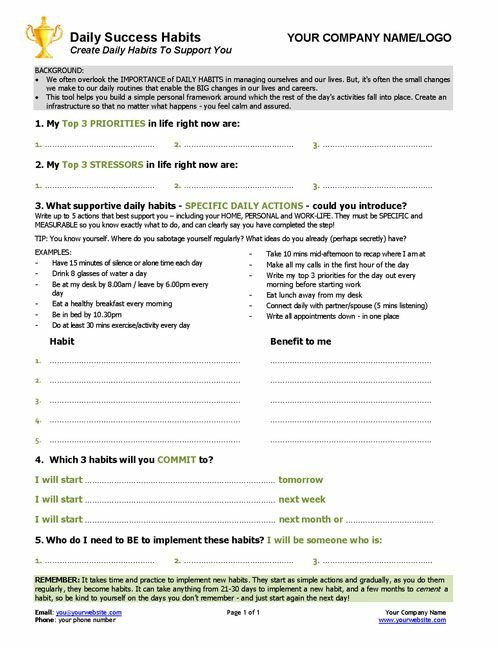 Daily Success Habits - Small changes to your daily routine can make BIG changes in your life and career! Help your clients identify 5 new daily success habits. 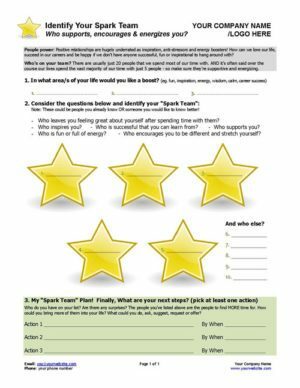 Identify Your Spark Team - Boost energy by identifying and beginning to create a team of people who encourage, inspire and support you! 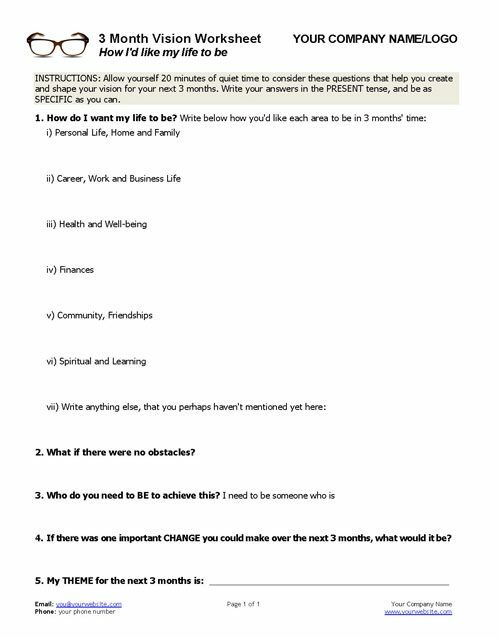 3 Month Vision Worksheet - Help your clients identify how they want their lives to be in 3 months' time. 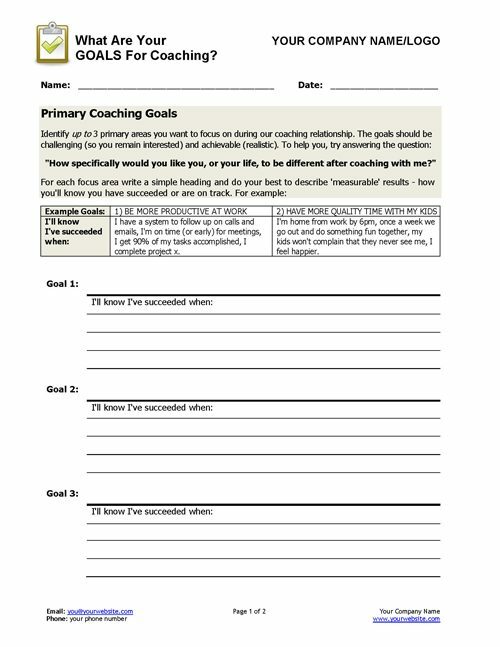 Next 3 Month Goals - Using everything they've learned about themselves in this coaching program, help your clients set 7 goals for the next quarter! Monthly Client Review and Feedback Form - A monthly review and client check-in to focus clients at the end of months 1 and 2. 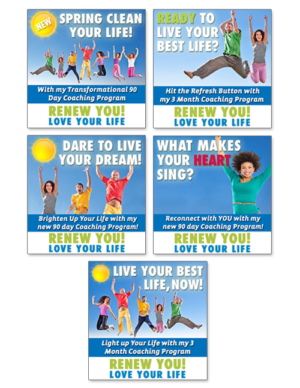 Renew YOU! Coaching Program - Highlights Sheet - Summarise program highlights and next steps onto this fun worksheet! 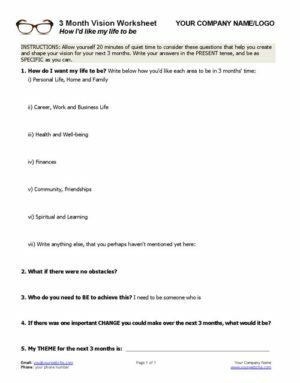 Wrap-up Session Questions - 10 powerful and reflective questions to help your clients review their time with you and reflect on what they have learned & achieved!